Video game developer Rocksteady has returned to the Batman franchise and announced their upcoming new game, Batman: Arkham Knight. The news comes from Game Informer, who released a few pieces of art along with the first adrenaline fueled announcement trailer! This thing is sure to blow fans away. The story will take place one year after the events of Batman: Arkham City and as you can see from the art, it will finally introduce the Batmobile into the franchise! The map for Gotham City will be expanded as well to include another area that is much larger than "Arkham City" and provides more space for the Batman to drive his Batmobile around in. 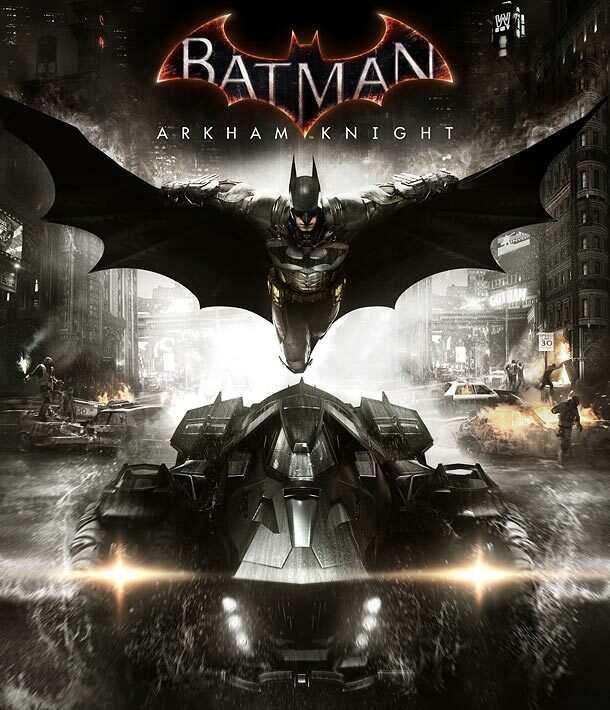 The driving gameplay is designed to integrate smoothly with Batman's gliding and grappling traversal. Our hero will also be chasing down villains such as Scarecrow, Penguin, Two-Face, Harley Quinn, and more. The game is set to be released later this year for the PlayStation 4, Xbox One, and PC. Now watch the trailer!